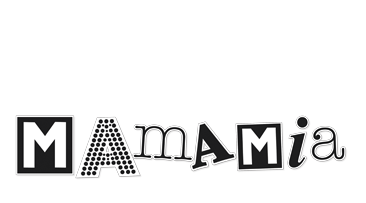 Post for Mamamia.com.au – go read it! I wrote a post about the current Muslim experience in an anti-terror climate. Click here to read it. Next Post for the Daily Mail (seriously) – Go read it! Thank you!!! Salaam to you, my dear! Looking forward to reading some of your posts! !